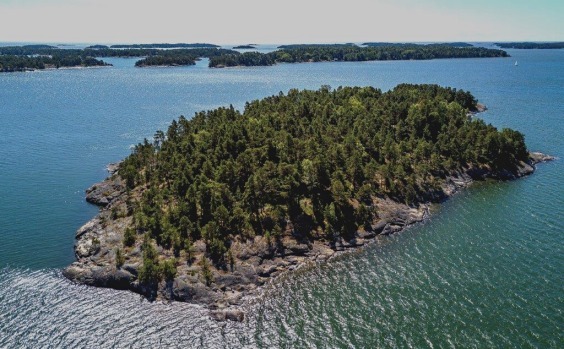 ​Sorry, guys – no men will be allowed on the Finnish SuperShe Island when it opens in June this year. 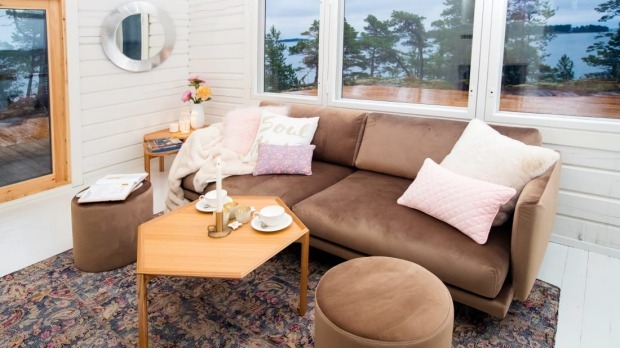 Hidden away in an archipelago in the Baltic Sea off the coast of Finland, the retreat has been created as a women-only sanctuary "free of sexual tension" where women can relax and bond. 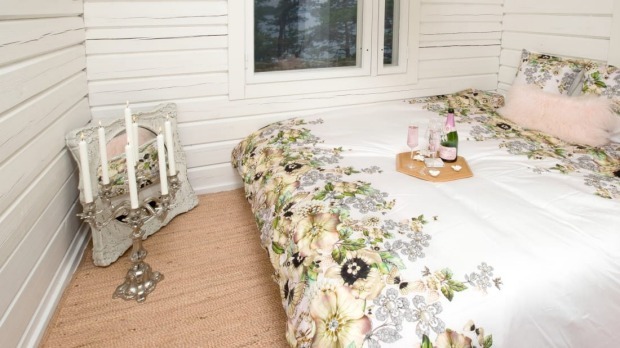 The 8.4 hectare island will contain four luxury cabins for 10 women only. It will include spa amenities and Finnish saunas, as well as having yoga, meditation and fitness classes on site. 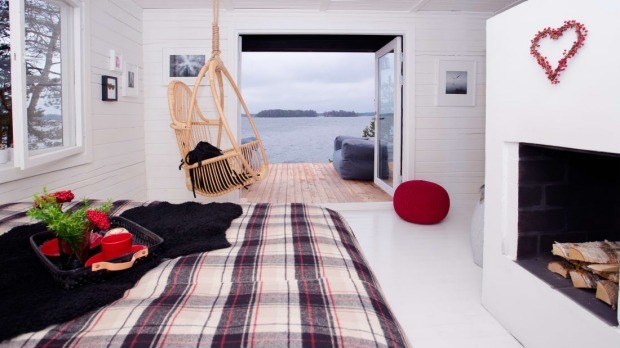 Entrepreneur Kristina Roth is the island's owner, who was ironically introduced to the archipelago by her Finnish boyfriend. 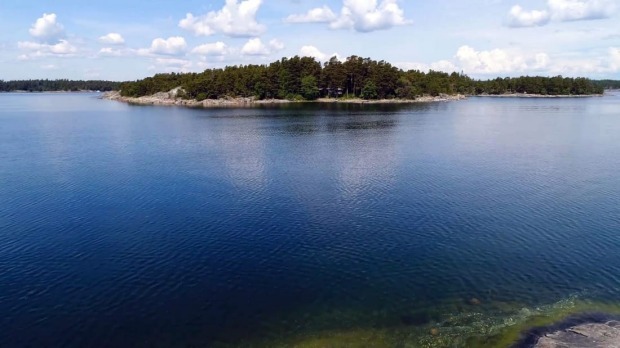 The archipelago is renowned for its evergreen trees and their healing properties, beautiful rocky coastlines and warm waters for swimming in the summer. 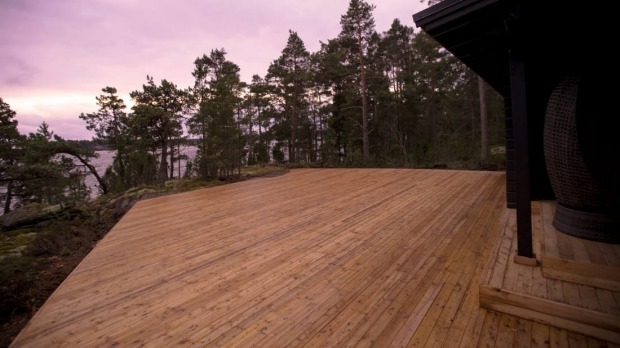 Roth hopes the new retreat will put a spotlight on the beauty of Finland. 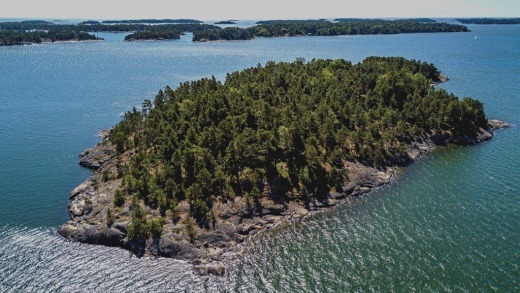 Getting a spot on the island will be no mean feat, as Roth will handpick guests who will undergo a vetting process on the organisation's website. Personality will be a key factor in being selected – you'll have to be bright and upbeat to help make the island a fun place. Money, undoubtedly, will also be super important, as the yet-to-be-confirmed pricetag is likely to be as breathtaking as the island's sunrises. SuperShe Island is part of a wider business founded by Roth, which includes a lifestyle blog and networking group. The former consultancy business CEO also owns property in Turks and Caicos where she plans on expanding her resort business should the island be a success. 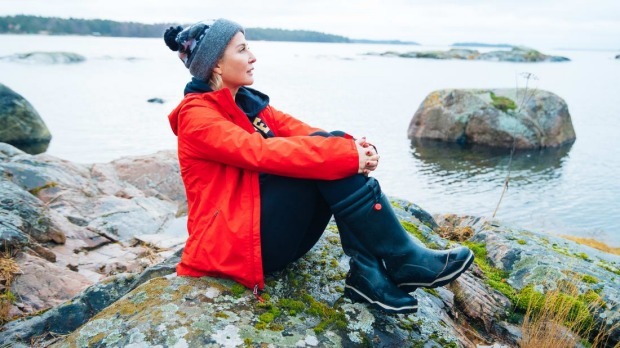 Women-only travel has been on the rise in recent years, with several tour companies now offering specific trips exclusively for female travellers. This week Intrepid Travel announced it will run limited-edition, women-only trips to the Middle East to showcase the traditions and routines of local women. Heading to Morocco, Iran and Jordan, the tours will be run by women and offer a deeper understanding of female culture in Middle Eastern nations. The tours will be available to book on March 8 – which also happens to be International Women's Day.